Your home is your sanctuary. A place that’s supposed to be safe and keep you and your family away from harm. But what happens when there are invaders or unwanted guests in the form of pests? You look for the best possible solution to get rid of them. 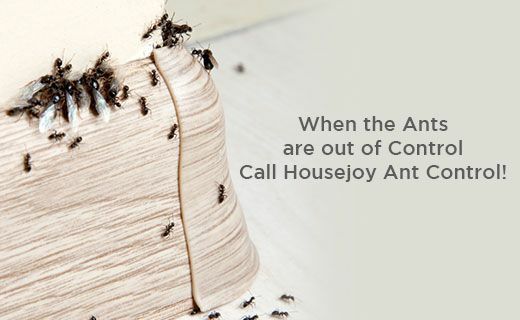 That’s why HouseJoy is your go-to resource for home pest control issues of any type or scale. Be it single service or AMC (annual maintenance contract), HouseJoy lets you book experts who provide a range of professional pest control services. If you know the kind of problem you have, you can book the required service. If not – the technician will perform an on-site inspection to determine whether you have a problem of bed bugs, termites, ants, wood borer, rodents or mosquitoes. All home pest control services are performed by trained and experienced professionals who use eco-friendly chemicals that keep you, your family and the environment safe. One of the most important reasons why residential pest control services are needed is because of health. Pests can bring diseases that can be quite serious. They enter your home through tiny holes, gaps and cracks and might be invisible to you. They bring their whole family and continue to breed so if you see just one, you can be sure there are more. Cockroaches can contaminate your food and mosquitoes can spread deadly diseases like malaria and dengue. That’s what makes mosquito control service so important. With HouseJoy you can book specific treatments for your area, like cockroach control services or Bedbugs control service. Or you can book generic service like pest control services. 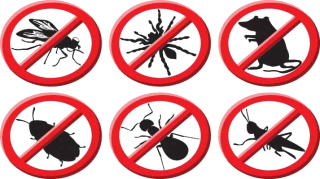 While there are plenty of DIY methods to keep pests away, only experienced technicians have the tools, materials and knowledge to provide a long-term solution or can help you get rid of these pests permanently. Regular pest control services or an AMC can ensure that your home is hygienic and safe. The experts sent over by HouseJoy don’t follow the same procedure for every home. After a thorough inspection, they come up with a plan to resolve your pest problem quickly and efficiently. Booking is easy you just pick the date and time and what you get is prompt service, detailed attention and a job well done.